Are you looking for a health insurance Tennessee plan for yourself and or your family? If so, this article is for you. This article will explain the basics of health insurance and your options to be covered for the 2018-year. 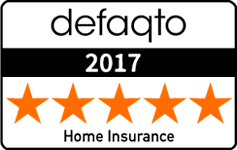 It will also explain the differences between HMO and PPO health insurance plans and provides tips to consider prior to purchasing a health insurance policy. Health insurance is a basic need that all people should have. That is why in the United States, it is mandatory to be covered if you are a citizen. In Tennessee about 11 percent of residents are not insured. Visiting the hospital for one day as an inpatient will cost you almost two grand if you are uninsured and over time can cost you thousands of dollars straight out of your pocket. Health insurance assists by paying for some of the medical expenses and making health care affordable. 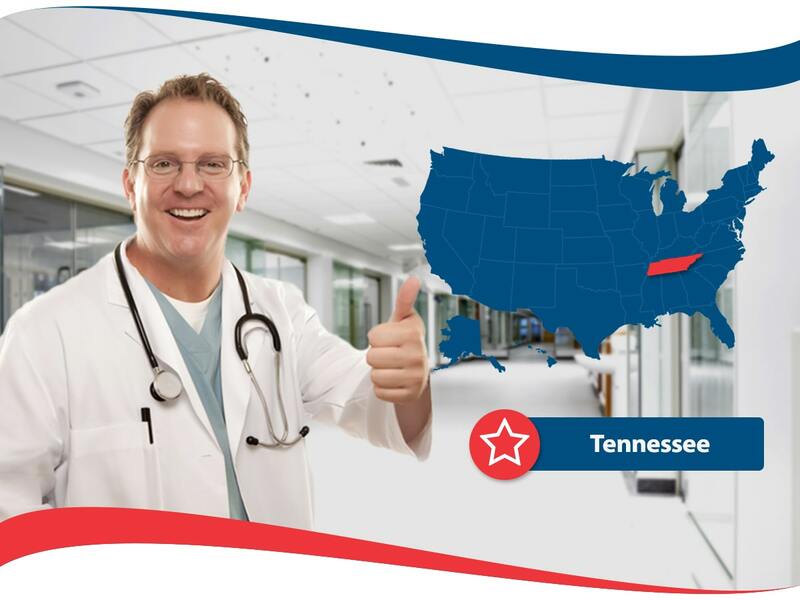 Luckily, in the state of Tennessee there are many options for health insurance coverage. If you qualify, you can get health care assistance from one of the state programs: TennCare (Tennessee’s Medicaid program) or TennCareKids (Tennessee’s Children’s Health Insurance Program). You may also visit healthcare.org to find ACA-Compliant major health insurance plans and other useful information. You can also obtain health insurance coverage from a private health insurance company. One great health insurance company is American Insurance, as their goal is to always put the customer first. You may have heard of the terms PPO plan or HMO plan but may not quite understand the difference. PPO stands for Preferred Provider Organization and HMO stands for Health Maintenance Organization. The differences between these two plans often have to do with the size of the plan network, the ability to visit specialists, the premium amount, and the coverage for out of network services. HMO premiums tend to be lower and there is typically no or low deductibles. You are only covered for the doctors that are within the network, should you decide to see a doctor or specialist outside of the network, it will not be covered and you will have to pay out of pocket. PPO plans have more flexibility in terms of who you choose to be your doctor or what hospital you visit. There is also a network of medical providers but there are less restrictions and you may be able to see an out of network doctor or specialist without having to pay out of pocket. Premiums are higher than HMO plans and there is typically a deductible. Deciding between a HMO and PPO plan depends on your medical needs, if you can afford the cost, and the network available in your area. If you are considering a HMO plan, ask the health insurance provider to tell you what doctors are available in your area to make a determination. Three basic tips to consider when considering a health insurance plan in Tennessee are: premium amount, what’s included in the plan, and financial stability of the health insurance company. Like everything that is pricey but necessary, it is important to determine a budget. When you figure out how much you can spend on health insurance you will be able to narrow down your choices and pick the plan that best fits your needs. What Does the Health Insurance Plan Include? It is important to read over the contract prior to singing up for health insurance coverage so you understand what is included in the plan and what is not. Should you not understand something within the contract, call the health insurance provider and ask the necessary questions to make the best choice. Once you have the details of the health insurance plan you are considering, do some minor research on the provider to make sure they will be able to afford your medical bills as written in the health insurance plan contract.